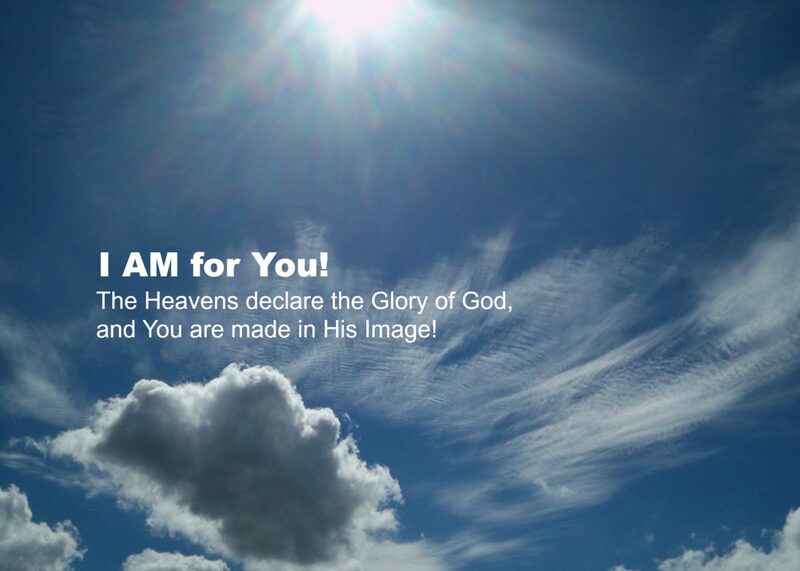 I’m Listening – I AM for You! Have you ever noticed that we don’t have any “problems” anymore?… we only have “issues”? I think we are so much better off. And we don’t “make progress”, we “move forward”. I know I’ve benefited immensely from that change. But seriously, new words to old concepts bring a new perspective and help us freshly rethink meaning. But the concept hasn’t changed. We have. What is the difference between “truth” as I perceive it, as you perceive it, and as it “Truly” is apart from distorted perception? And, if you believe there is “no absolute truth”, do you believe that that statement is absolutely true? 15 The commander of the LORD ’s army replied, “Take off your sandals, for the place where you are standing is holy.” And Joshua did so. Jesus’ Truth does not belong to Republicans or Democrats, conservative evangelicals or liberal universalists. Jesus disciples included a former political freedom fighter (Simon the Zealot) and a former political oppressor (Matthew the Tax Collector). They included common uneducated fishermen (Peter, James and John) and the intelligentsia (Paul). Jesus loves all. And all can be transformed by His Truth. Steven Covey implied that you can only hope to influence another if you risk being influenced by them. Why don’t we agree to disagree and still love each other and talk to each other. Instead we accuse each other of “hate”, call each other “sinners”, refuse to listen to the other’s point of view, and refuse to allow ourselves to be influenced by the other’s pain. Are we so insecure in what we believe, that we that we can’t allow ourselves to learn from each other? Jesus’ enemies hated Him because His Truth exposed their flaws. The people who loved Him (the common people) loved Him because they had the courage to acknowledge their flaws and accept His forgiveness and acceptance and healing. In His Truth they saw the power of God’s love to change their life. He didn’t ask them to first be perfect. He asked them to trust His love to change them by following Him. His enemies (the self-righteous religious crowd) didn’t want anything to do with Jesus’ love and Truth changing their life. They loved themselves just the way they were. They were right. They were perfect. Sound like anyone you know? I know it sounds like me. I was in the depths of severe mental illness for ten years while God proved to me I was a sinner. It took that long, not because He is cruel, but because I refused to see the Truth. I had to admit my flaws and my need of His forgiveness and new Life. I wouldn’t wish mental illness on anyone. But I would go through it all again if it was the only way for me to meet Jesus. Our society is polarized to the point of dysfunction. The answer does not lie in waiting for “the other side” to wise up. The answer does not lie in political force. The answer lies in the listening ear of Jesus. And because He values you enough to listen to you, I value you enough to listen to you. Do you value me enough to let me listen to you?